Zack Mclaughlin’s creations may look like they’re about to take flight, but they’re no more alive than the paper and wood used to make them. 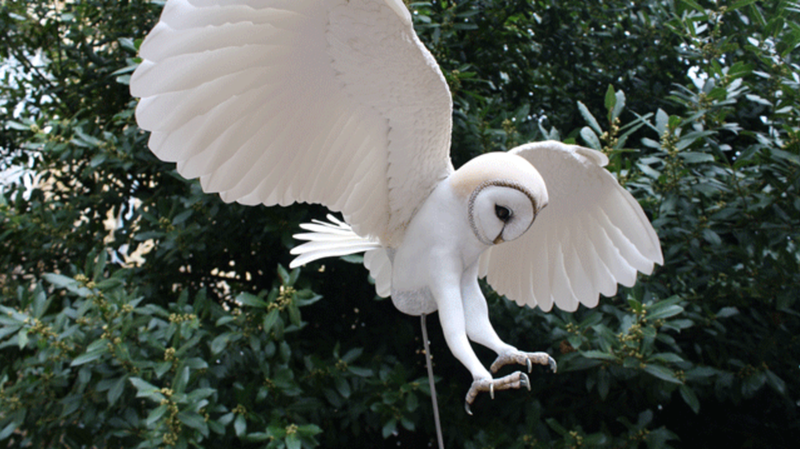 The London-based artist’s dramatic sculptures of birds began as research for a children’s book. In the story, a young boy makes a paper lantern of a bird that flies away, and Mclaughlin was struggling to visualize this image and properly illustrate it. He solved the problem by constructing a three-dimensional paper bird of his very own. That initial project inspired him to keep creating more sculptures like it and in 2015, Mclaughlin founded Paper & Wood to sell and share his pieces with the world. In addition to fully completed sculptures, he also sells “Build Your Own Bird” kits through his website. You can check out some of the impressive creations below. Images courtesy of Zack Mclaughlin.